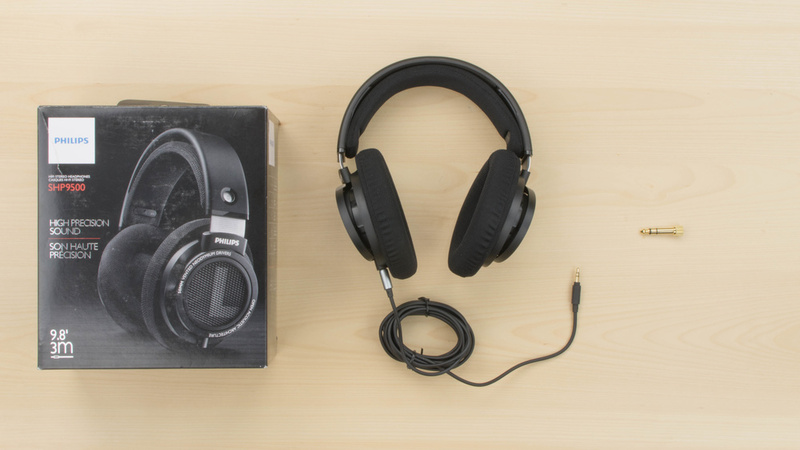 The Phillips SHP9500 are a great pair of budget critical listening headphones. They're incredibly comfortable and have a sturdy yet lightweight build that feels durable. They're not casual headphones that can be used outdoors, but they deliver a good, well-balanced sound, on par with much pricier open-back models. Very sensitive to ambient noise, by design. 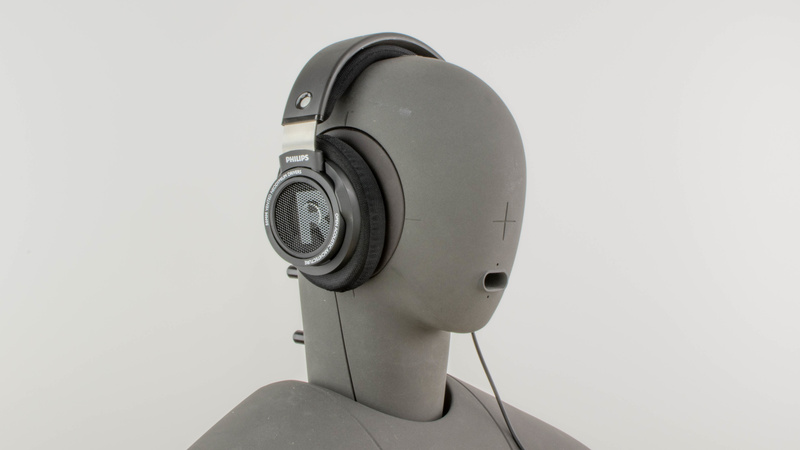 The Phillips SHP9500 are sturdy headphones with an understated and stylish design. 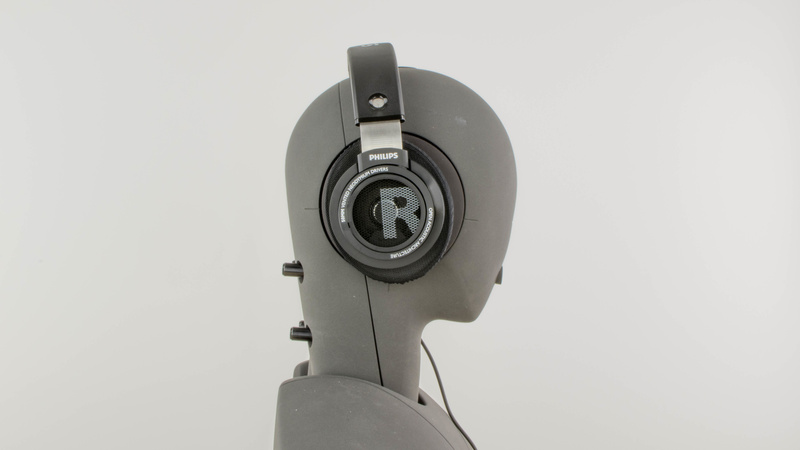 They have large open ear cups that fit well and deliver a comfortable listening experience. They feel durable and relatively lightweight for their size. However, they're not the most versatile headphones. They're not made for casual listening outdoors, and they will quickly fall if used while doing any physical activity. The padding material also feels a bit cheap compared to the rest of their build. The Phillips SHP9500 have a utilitarian design that looks good without being too flashy. 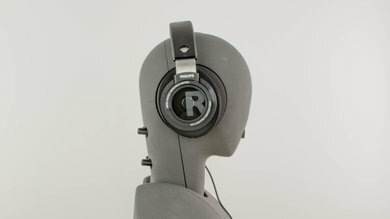 They come in a matte black color scheme highlighted by the metal frame and Philips branding on the ear cups and headband. 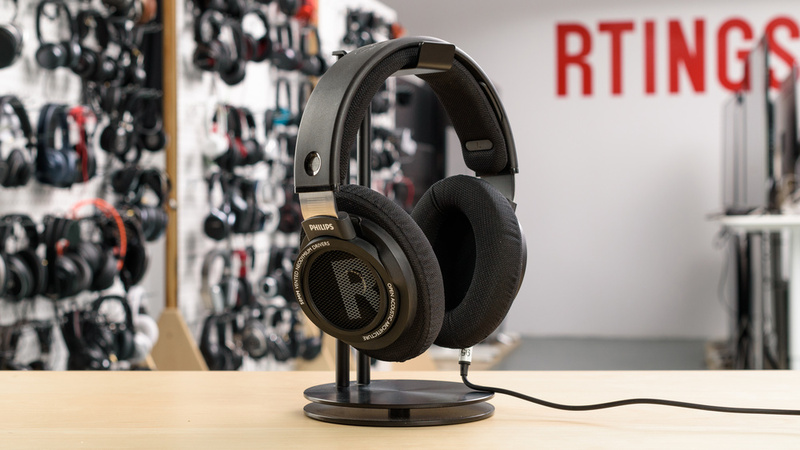 They're well-padded, and look more premium than other headphones above their price range. 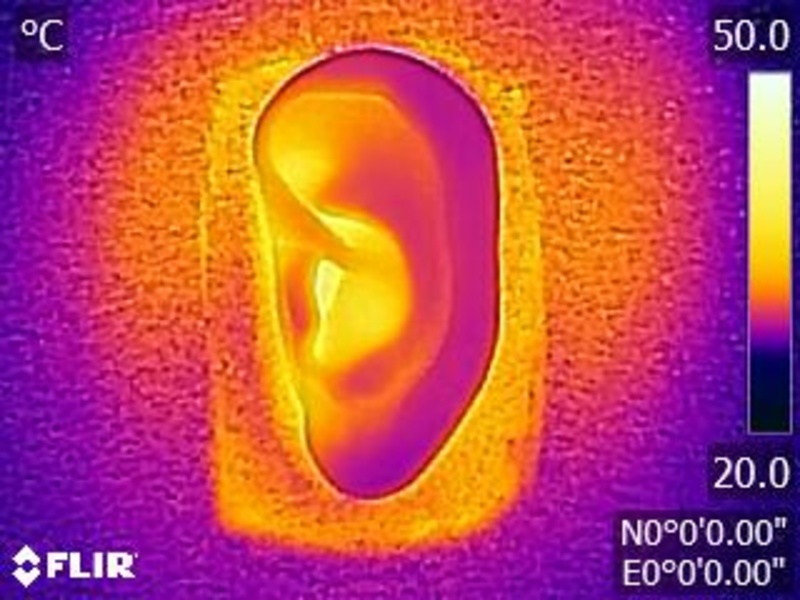 The ear cup padding is soft, however, it's not the best, and looks a little cheap compared to the rest of the build quality. 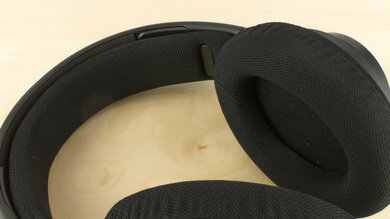 The SHP9500 are very comfortable headphones. 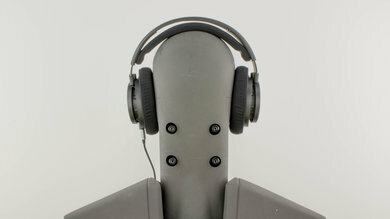 They have large ear cups that will easily fit around most listeners ears. They're not too tight or heavy on the head for their size. The headband like the ear cups are well padded but coated in a slightly rough fabric that's not as pleasant on the skin as the leather or faux leather used on some models. 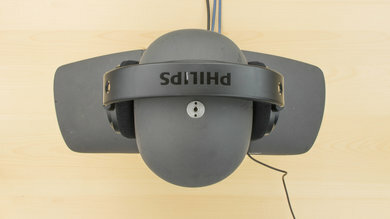 The SHP9500 are not portable headphones. They're quite large and don't fold into a more compact format. The ear cups also don't lay flat to save space, which results in a headphone that's cumbersome to carry around, and that will only fit in a backpack. Disappointingly, they also don't come with a case or a pouch either. The SHP9500 are well-built and durable headphones but feel a little too plasticky. The ear cups and headband can withstand a couple of drops without getting damaged. The headband especially is reinforced with a thin metal frame that should be able to handle a fair amount of physical stress. However, the fabric covering the padding feels easily tearable and will show more signs of wear than leather. 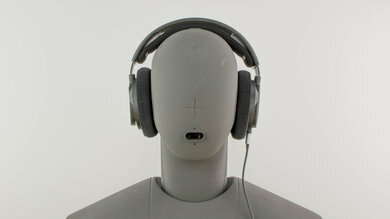 The swiveling ear cups are also a weak point being relatively narrow and susceptible to breaking under moderate stress. These headphones are not meant to be used while doing physical activity. They have the typical critical listening headphone build, which means they're big and bulky, and they will slip off your head if used during exercise or while running. They will stay in place during regular listening sessions, but they're not going to be stable enough to use while moving around outdoors. 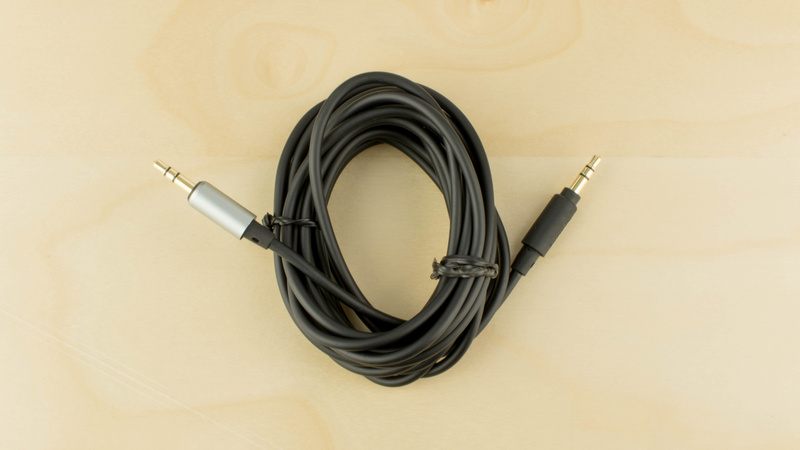 On the upside, the cable is detachable and will disconnect if it gets hooked on something. 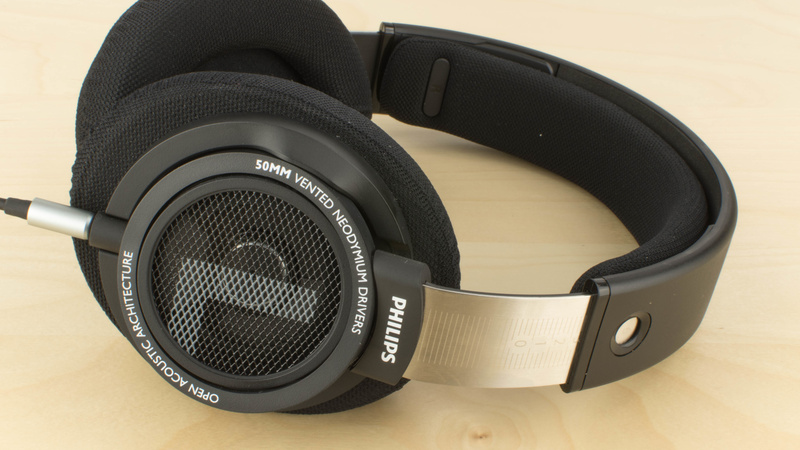 The Philips SHP9500 is a very good sounding pair of open-back over-ear headphones. 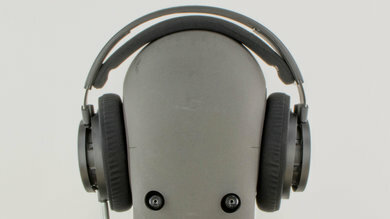 They have a very good and balanced Bass, but like most other open headphones, they lack sub-bass. Their Mid Range is nearly flawless, and they have a very good, but a bit too sharp Treble. They also have a good and spacious Soundstage, mainly due to their open-back design. However, their Bass is less consistent than most other open headphones and their distortion performance is about average. The SHP9500 have large, open ear cups that leak a lot and do not block any ambient noise. This creates an immersive soundstage but also means that they poorly handle, loud, noisy environments. They can't be used effectively outdoors or in public and are best enjoyed in a quiet and isolated setting, where they won't be distracting to anyone around you. Poor isolaton. Due to their open-back design, these headphones don't offer any isolation below 1KHz. Above 1KHz, there is a 3dB/Octave roll-off present, which won't be effective in blocking outside noise. Poor leakage. These headphones are quite loud and leak a lot. The significant portion of the leakage is between 300Hz and 20KHz, which is a very broad range. The overall level of the leakage is also quite high. The leakage out of these headphones will be loud and comprehensible. These headphones are not designed for everyday, casual use. They're best used for critical listening in private. Great sound quality for critical listening. The SHP9500 deliver a comfortable listening experience and reproduce tracks with above-average fidelity. 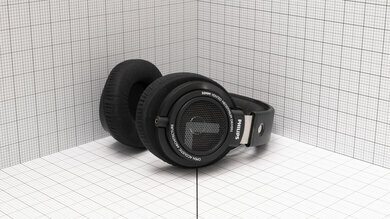 Bass, mids, and treble are well balanced, and the large and open ear cups give these headphones a spacious soundstage. They purposely don't block any ambient noise, which is not ideal for commuting. Not designed for sports. They're too cumbersome and unstable to use while doing any strenuous physical activity. 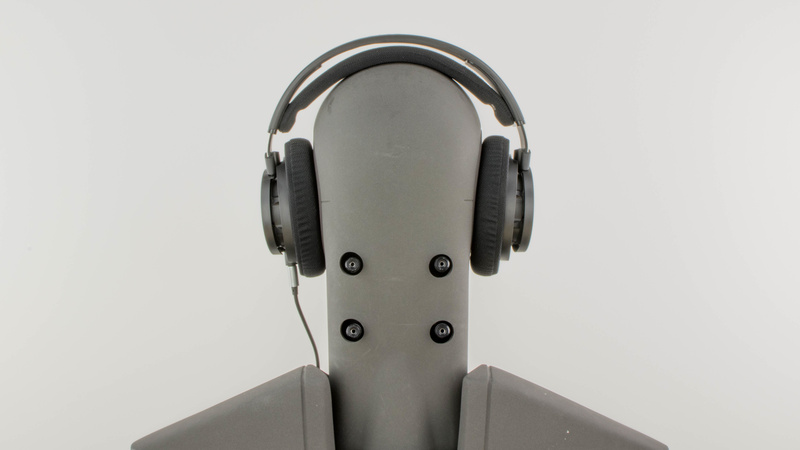 Not designed for office use, unless you work in an isolated environment, these headphones will be distracting to the people around you. Above-average for home theater. They're comfortable headphones with an excellent sound quality, which makes them suitable for listening to music and watching videos. They also have no latency since they're wired headphones. However, the cable may not be long enough for comfortably watching movies from your couch and you may need an extension cord.